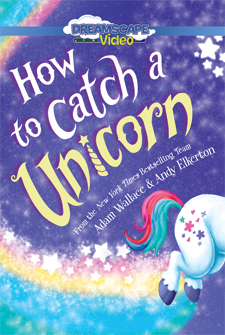 Adam Wallace is a New York Times bestselling children's writer and cartoonist living in Australia. 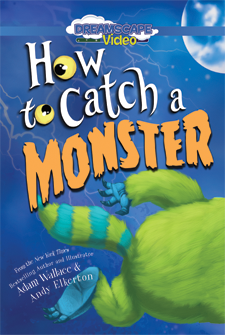 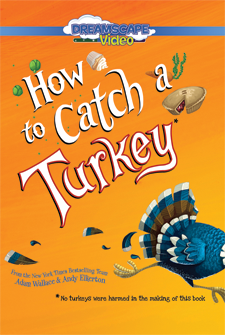 The author of the How to Catch series, he writes books that inspire, entertain, and amuse. 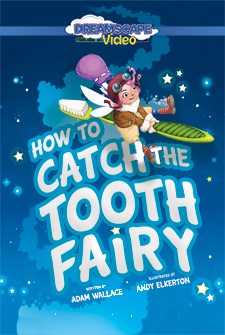 From How to Draw to Gross Out to Clumsiness, there are all types for all ages! 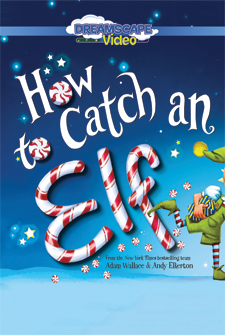 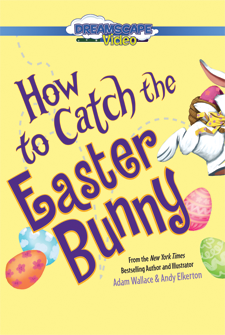 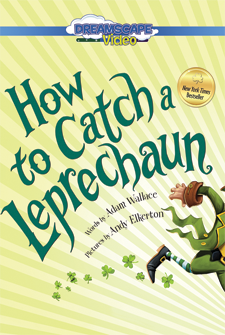 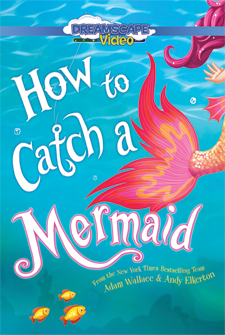 A fun holiday follow-up from the New York Times best-selling creators of How to Catch an Elf! 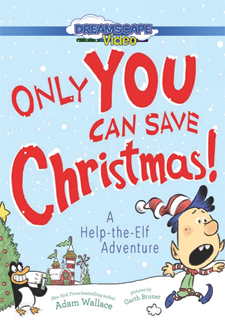 It's Christmas Eve, and Santa's elf needs your help! 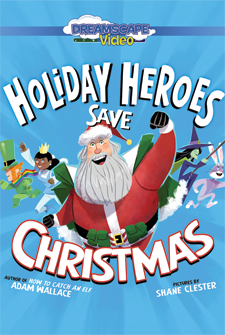 When Christmas is in trouble, there's only one team for the job: The Holiday Heroes!